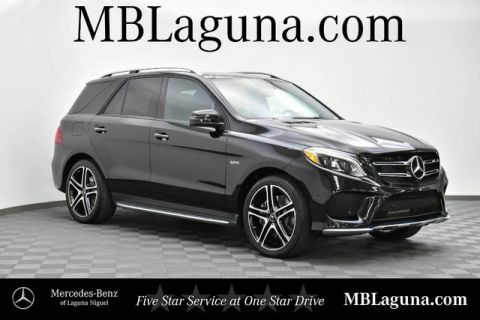 Mercedes-Benz of Laguna Niguel is offering you this New Mercedes-Benz AMG® GLE 43 4MATIC® SUV at a competitive price and welcomes you into our world-class dealership to test drive the vehicle of your dreams and experience the very best in selection and service. 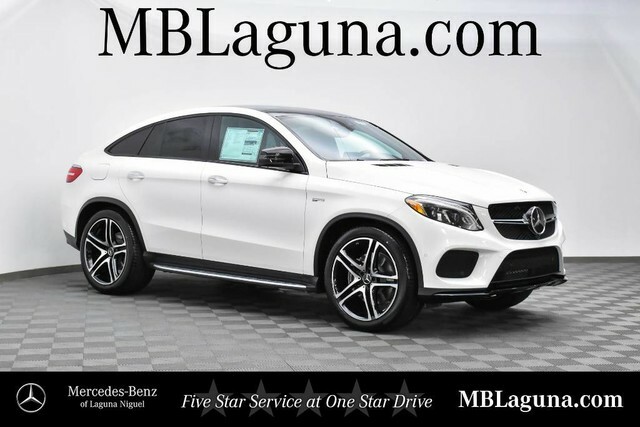 Reward yourself with our 2019 Mercedes-Benz AMG® GLE 43 4MATIC® SUV presented in Polar White! Powered by a Handcrafted BiTurbo 3.0 Liter V6 that offers 385hp through a lightning-quick 9 Speed Automatic transmission. You'll score near 23mpg on the open road while enjoying brilliant All Wheel Drive handling. 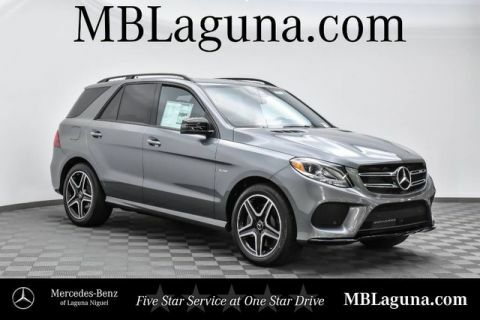 Our GLE 43 is sure to win you envious glances with its distinct AMG® alloy wheels.